It seems that Mark Gurman from 9to5mac continues his streak revealing new details on Apple and its clock. In his new article, it shows us something that we hadn’t seen so far: How will be the speech of sale. 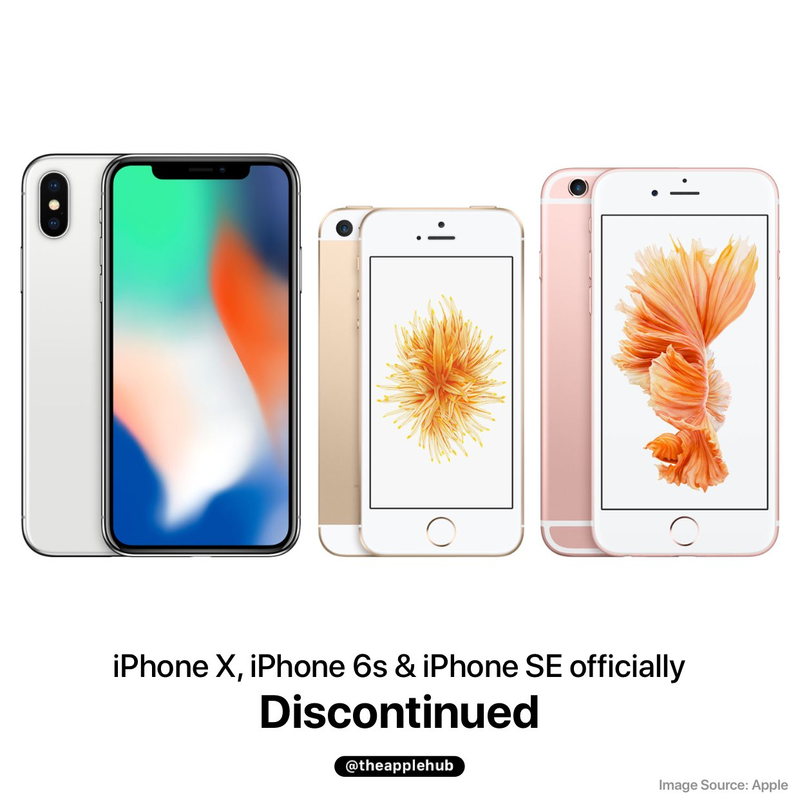 It is a guide created for employees of the Apple Stores in which are shown the forms of direct sale to a potential customer. Health and sport: at the September launch, Apple executives showed us two related apps, it’s Fitness and Workout. The first recorded all our daily activity, the second serves to monitor the sport activity in a specific manner. New ways of communicating: also showed us the feature with which we can draw a quick message on the screen of the Watch to be sent to the Watch from another person. Taking advantage of the taptic engine we can send touches to our contacts and the heart rate sensor will also be used to send our heartbeat to our partner. 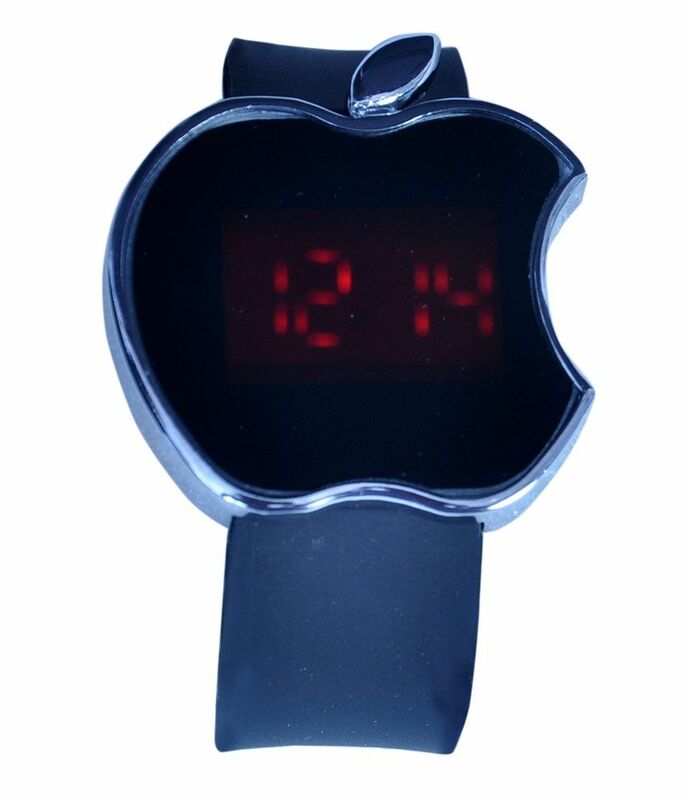 Custom Watch: Apple Watch adjusts its time with an accuracy of 50 milliseconds. 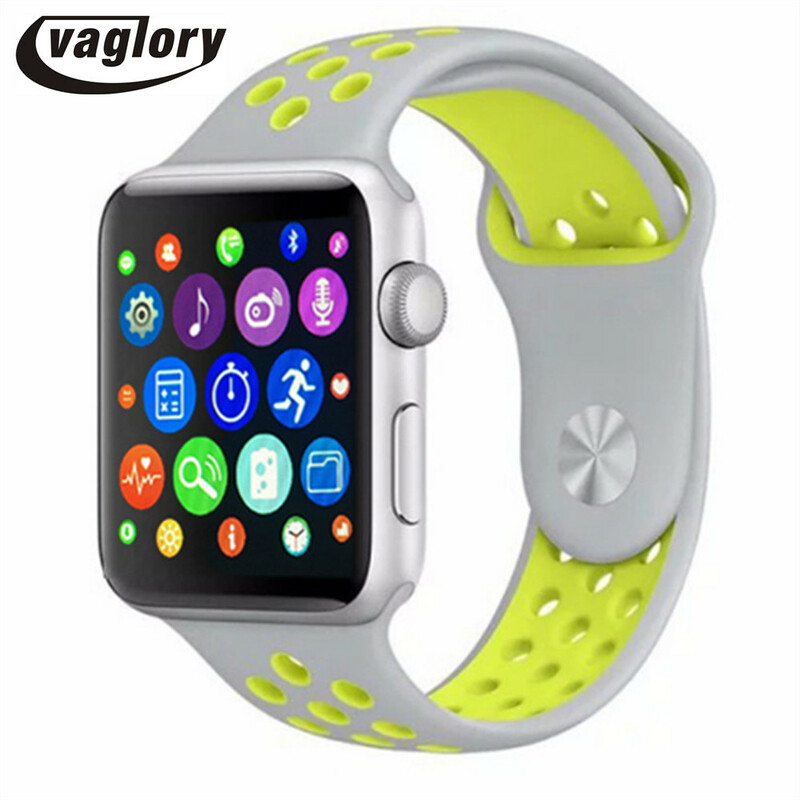 There is the possibility to change the face of the watch and choose from a selection of more than ten, with the addition of customized features that are displayed in each. 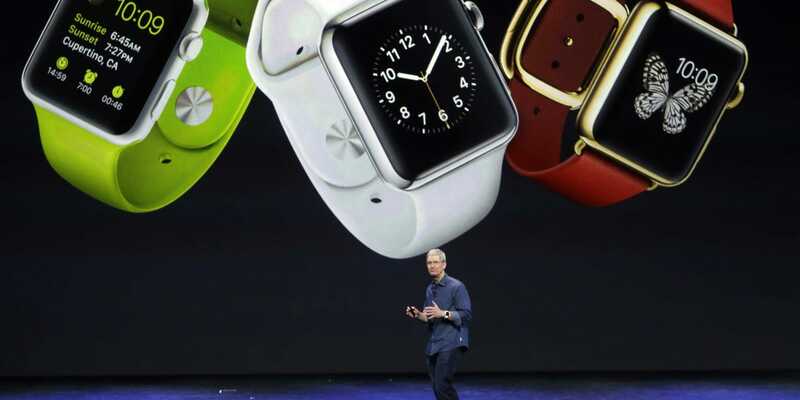 Speech not far from what we already showed in September and shows us that Apple has clear what is your smart watch. I’m personally interested in possibilities for customization of the spheres and different straps, which we will discuss later. 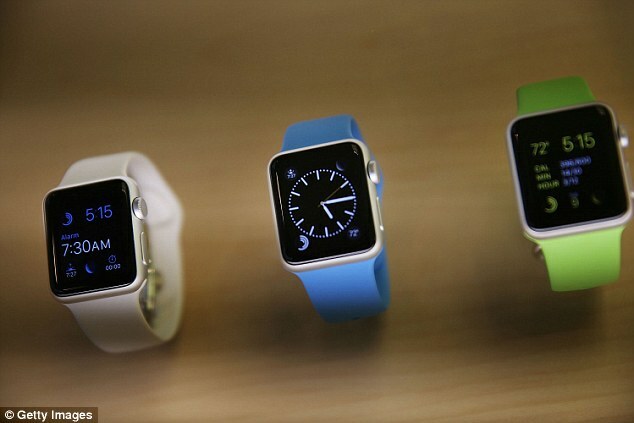 Apple will take to push various aspects of your business through the Watch. 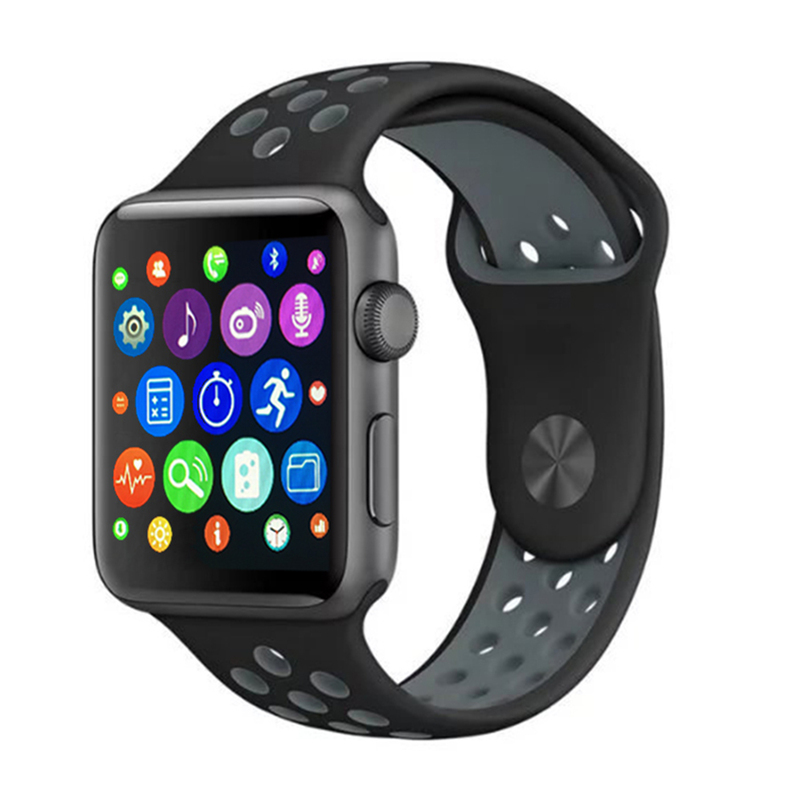 According to Gurman, the Cupertino-based company has three objectives associated with the sale of your watch: encourage the renewal of iPhones by models compatible with the Watch, entice switchers interested in clock so that they dare to make the jump to iOS and driving sales accessories through the shoulder straps. 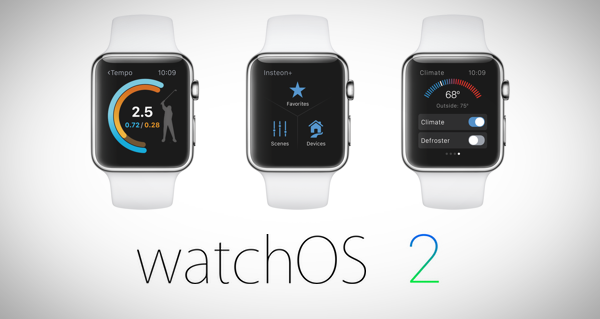 What most interests you about Apple Watch? 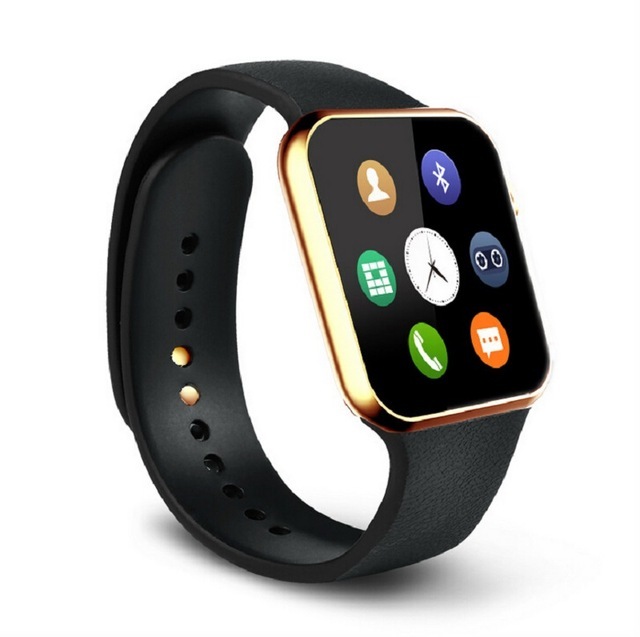 How do you see yourself using the Apple Watch? Tell me who is, is for you or for someone else? Is it a special occasion? Tell me how to use your iPhone. What is your favorite feature of iOS 8? Do you use any health or sport app on your iPhone? 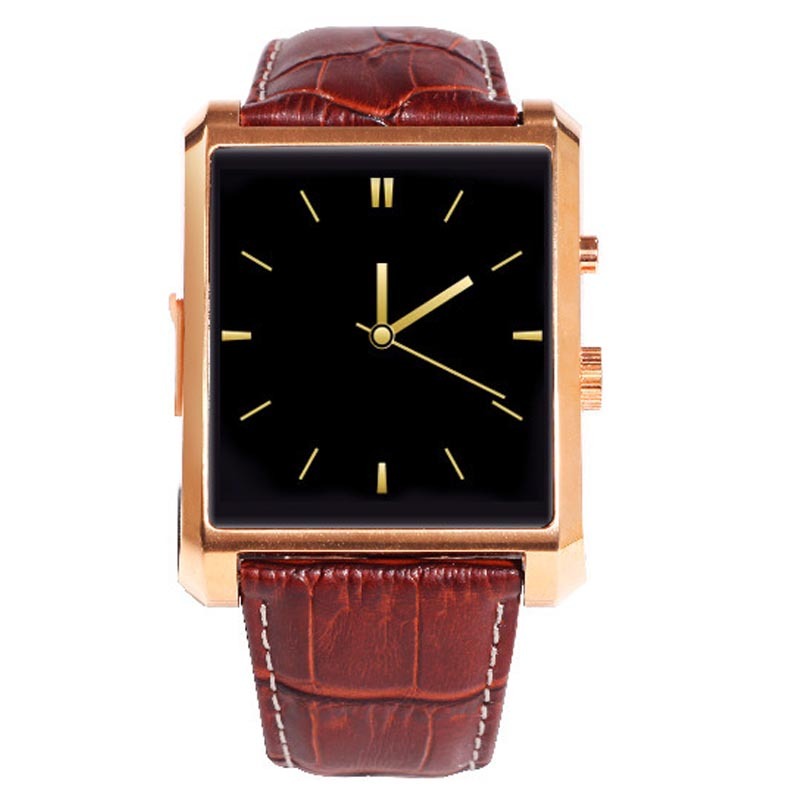 Looking for a watch for formal occasions or more day by day? Would you like different for different types of situations belts? 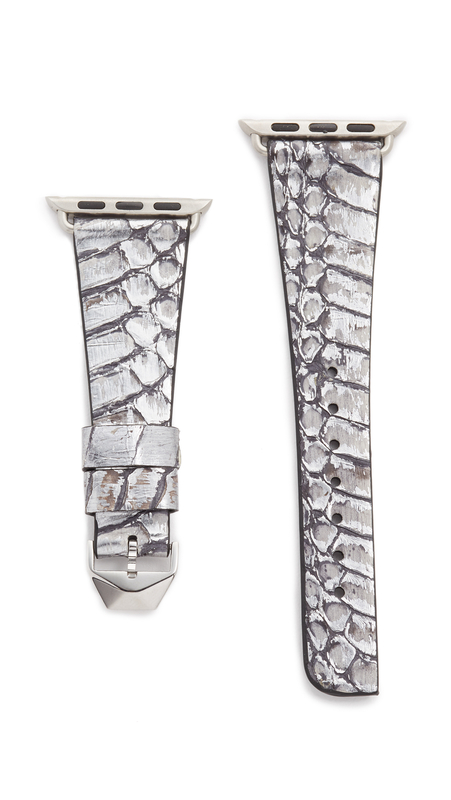 Do you prefer a metal or leather strap? 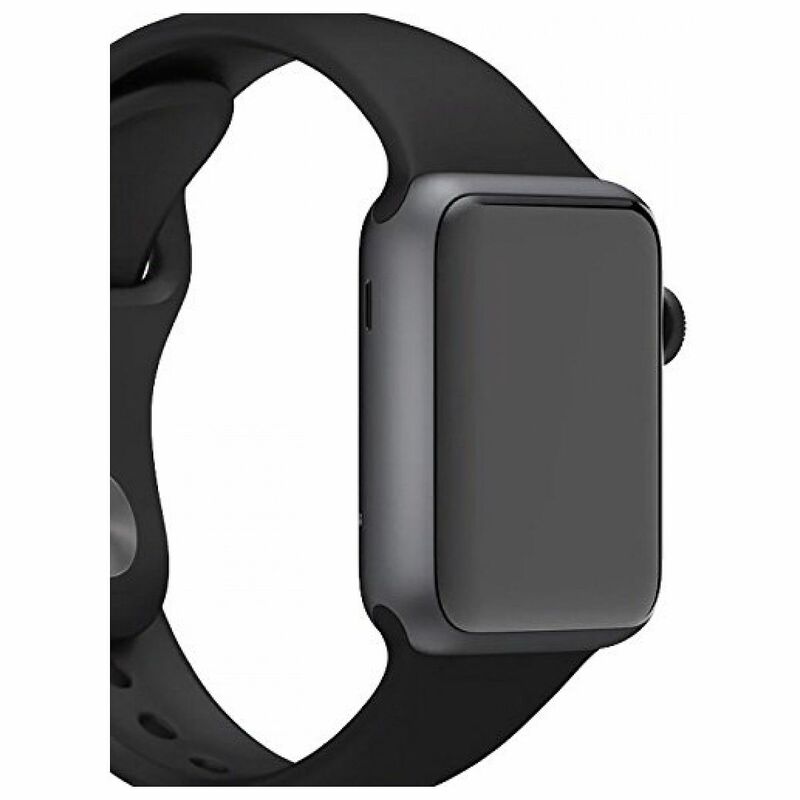 Employees will have a specific app to unlock the drawer in which the Apple Watch Edition will be saved. It is a solid gold model, the company must have for this model special security measures. 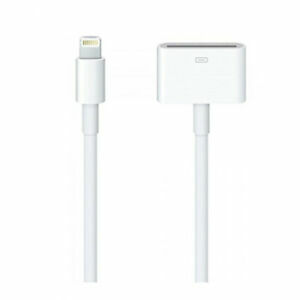 A few months ago we wondered how would change the experience at the Apple Stores after the arrival of the new Apple product and little by little we are seeing ever more details due to leaks like this. We will surely see more details such as approaching the date of the filing. From Applesfera we will inform you promptly all the most noteworthy news.